Being into a startup business has always been full of hardships. Even when things go in the right direction, it may not give you enough of the work satisfaction. The truth is that most of the startups fail. Irrespective of the fact that many a times failure do exist, there are a lot of entrepreneurs who have bounced back with sky-high success. 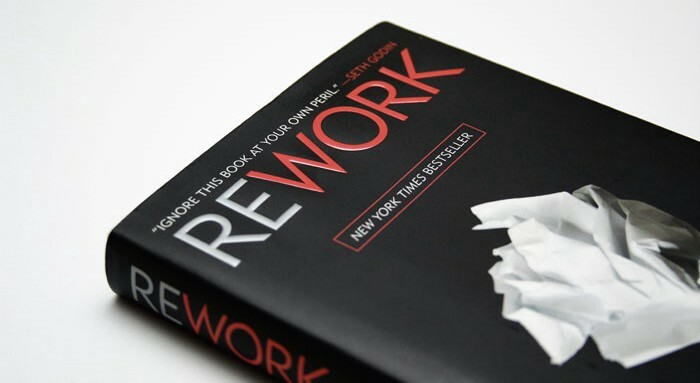 Rework explains about the business standards to be kept in mind while putting down the business model on papers. It works on the principle that planning and thinking need to be limited and time framed. Planning is important, but within the laid down timeline. If not, competition overcomes the idea. 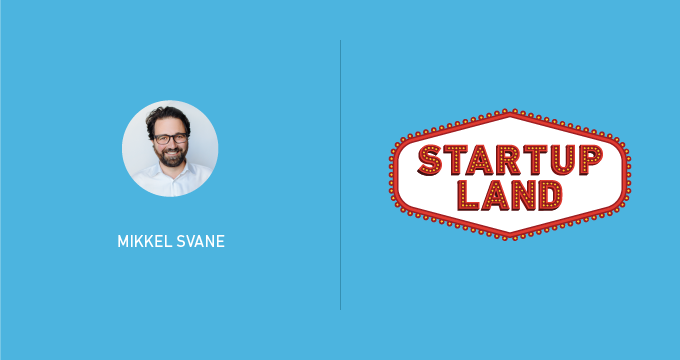 For startups this principle is crucial: if you don’t start doing it, someone else will. 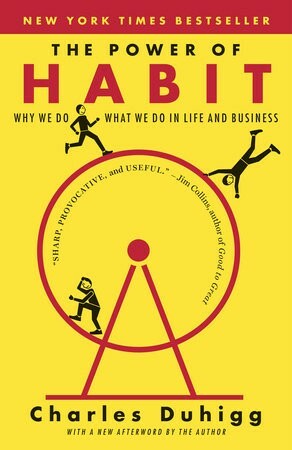 It explains the human psychology that can be applied in life, business, and the products we create. Applying the knowledge gained from this book helps identify the values necessary in order to understand the consumer habit & make engross the consumer in using that specific product. a) Identify the routine-Identifying the behavior of the consumer is the most important aspect in order to establish the product in the consumer’s mind. b) Experiment with rewards- A new reward is required each time you feel the urge to complete the routine. Let’s take an example for our better understanding if you find yourself eating junk food every afternoon, try eating an apple instead, or drinking some coffee, or chatting with a friend for a few minutes. Then set a 15-minute timer, and when it goes off ask you if you are still feeling the same urge. Continue with experimenting, and you’ll eventually figure out if you were actually hungry, if you were tired (in which case the coffee should help), or if you just needed a break (which your friend should provide). d) Have a plan. It is important to recognize the precise routine, reward, and cue & then it should be easy to design a different routine that provides the same reward after the same cue. Stay alert for the cue (or set an automatic alert if it’s time-based), and act out your pre-planned routine. In case it works well, you’ve confirmed that you found the right cue and reward, and your habit will then be easily moldable. The author is the founder of Zendesk & has successfully launched it on NYSE.It is listed on the New York Stock Exchange with the symbol ZEN. The book explains that understanding their customer and the product as well as the market fit from the early days is the major task for the foundation of the business. Zendesk Inc. is an American customer service software company based in San Francisco, California. It builds software to help companies in order to improve customer relationships through higher customer engagement and better customer insights. The book discusses the failures, the struggles & the disputes. It shows the reality that even a billion dollar company faces both the good & bad times & how one should come up with the bad times & also resist the success. 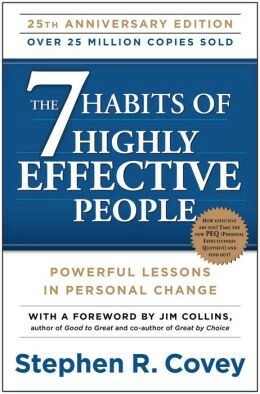 This book by the author explains how Empty Pockets, a Tight Budget, and a Hunger for Success Can Become Your Greatest Competitive Advantage. 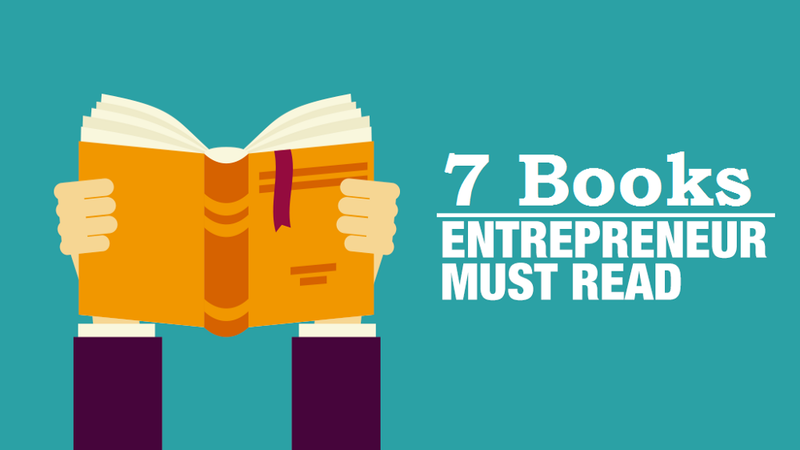 It is well studied that 8 of 10 new businesses fail within the first 18 months. A good idea for a startup or a hot new product is not the only thing in business. The most important thing is execution is a key and the part that execution comes from finding your own voice as an entrepreneur. Most of the business fails because they have been crashed to death. The reason behind that is business built on steroids and on injection of capital are living on borrowed time. 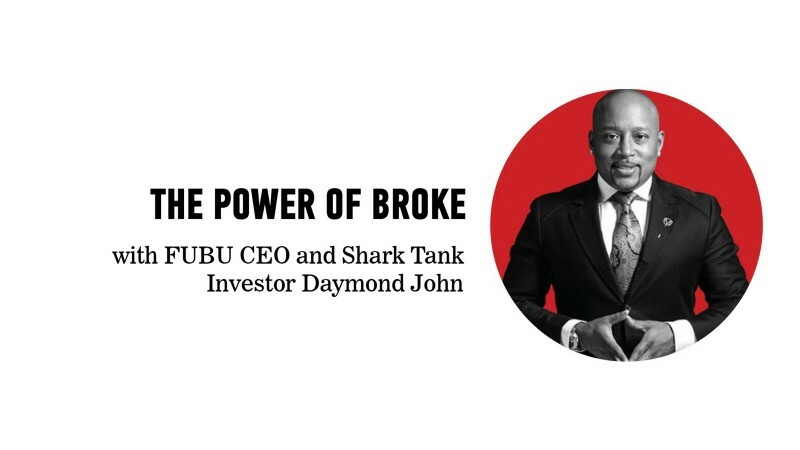 The entrepreneur Daymond John started his business with no funding and a budget of just 40$, which eventually turn out to be a $6 billion brand called FUBU. 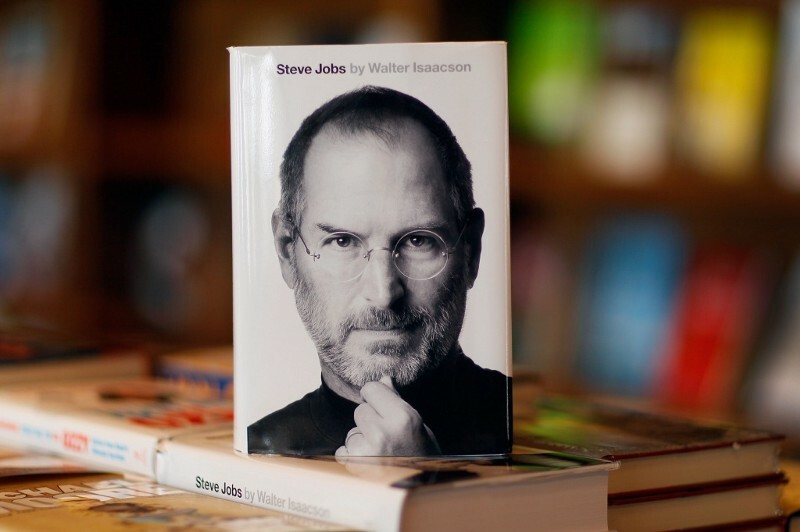 The book is based on more than forty interviews with Jobs conducted over two years — in addition to interviews with family members, friends, adversaries, competitors, and colleagues — Isaacson was given “unprecedented” access to Jobs’s life. It is said that Jobs encouraged the people interviewed to speak honestly. Apple is well known for its innovation & being a tech giant. It explains the journey of being a drop out from the university, working with the company well known for its technology, spit with the same & then being a founder of one of the most innovative technological firm worldwide. 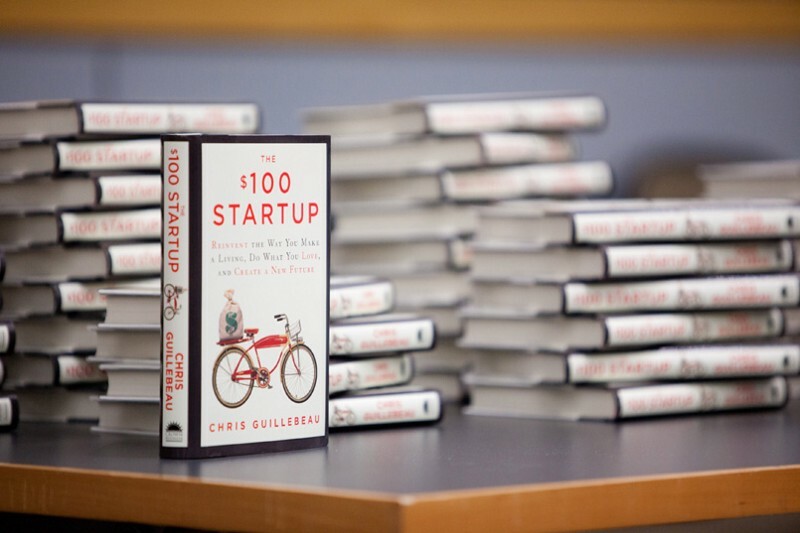 This book is the result of identifying 1,500 people who’ve made huge money with very modest investments (often less than $100), and Chris’s subsequent focus on the 50 most interesting cases. It is important to understand your passion & skills which result into a hunger of being workaholic & turning that into huge income & profits from your couch. Using nothing but a laptop and some wifi in most cases, you can build outstanding software & scale it as far as you want. 1. Passion consist of only 1/3 of the plan of action. It also involves skills and customers. 2. If you want your passion to be more than a hobby, focus on income and costs. 3. The plan should be simple enough as action beats them every time. It talks about the concept of Circle of Influence and Circle of Concern. Work from the centre of your influence and constantly work to expand it. Don’t sit and wait in a reactive mode, waiting for problems to happen (Circle of Concern) before taking action. Have a vision in mind what you want in the future so you can work and plan towards it. It explains the difference between Leadership & Management. Leadership in the outside world begins with a personal vision and personal leadership. It talks about what is important and what is urgent. Look out for mutually beneficial solutions or agreements in your relationships. A”win” situation for all is ultimately a better long-term resolution than if only one person in the situation had gotten his way. Use empathic listening to genuinely understand a person, which compels them to reciprocate the listening and take an open mind to being influenced by you. It ultimately creates an atmosphere of caring, and positive problem-solving. Positive teamwork is very important so as to achieve goals that no one could have done alone. Balance and renew your resources, energy, and health to create a sustainable, long-term, effective lifestyle. It primarily emphasizes exercise for physical renewal, good prayer (meditation, yoga, etc.) and good reading for mental renewal. Best Fund Raising Sources for a budding start-up! !